In this week’s super extended Pixels and Ink, it’s an all boys night as Brendan Quinn joins the Three Podsketeers (trademark). 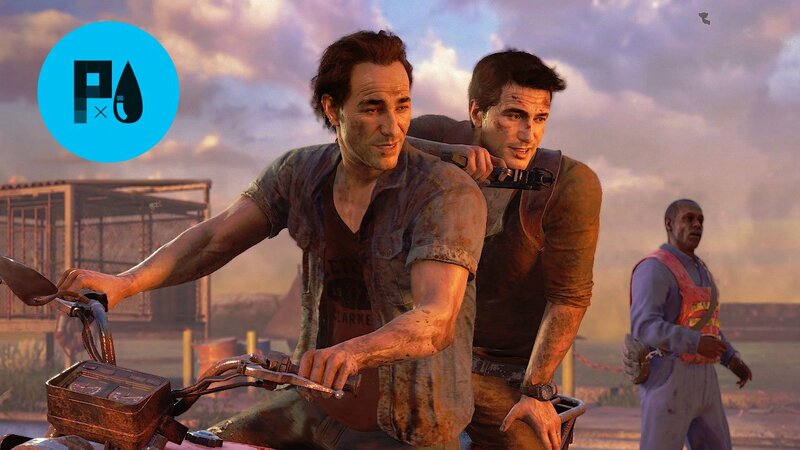 We discuss the end of Disney Infinity, Uncharted 4‘s “landmark” status in the gaming world, and Jordan and Cody’s vastly different critiquing strategies. Strap yourself in, this one’s gonna be a bumpy ride!